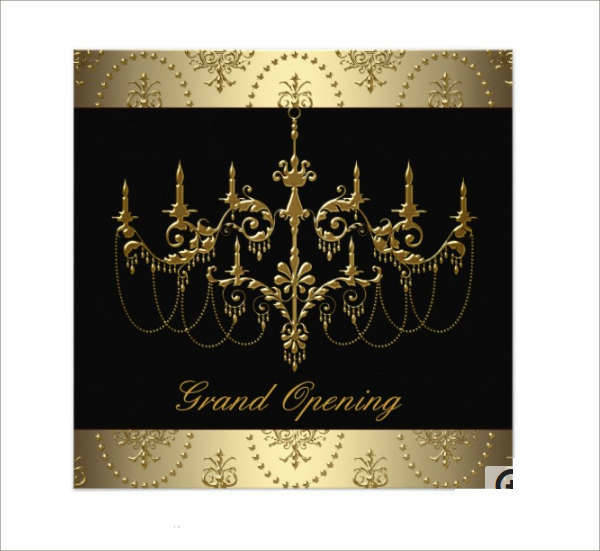 An invitation card is the very first step that one takes in order to have a successful event. It not only informs the recipient, it also sets the mood that will last until the final second of a dinner party, charity event or a corporate function. 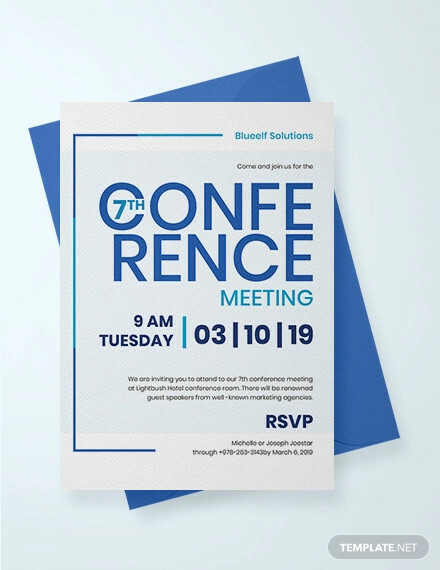 If you’ve got a corporate event coming up that requires you to have more than a handful of people attending, then make sure you’ve got your invitation cards ready to go.We’ve got invitation card designs that can cater to any business-related event. They are classy and sophisticated, with just the right amount of panache. Download your favorites and see which design can best capture the essence of your event. 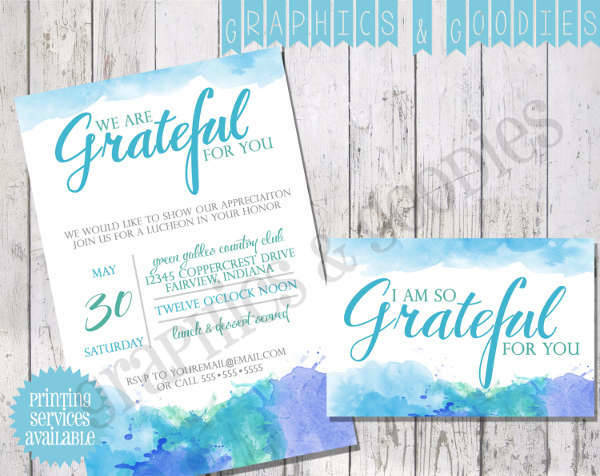 Why do you need Invitation Cards? There’s really nothing old-fashioned about sending out invitation cards. We may no longer be able to see most of them in the fine print, but they’re still quite common in the virtual reality or online. Invitations inform. They contain all there is to know about an event to make sure no one arrives unprepared, and basically to make sure people actually arrive. 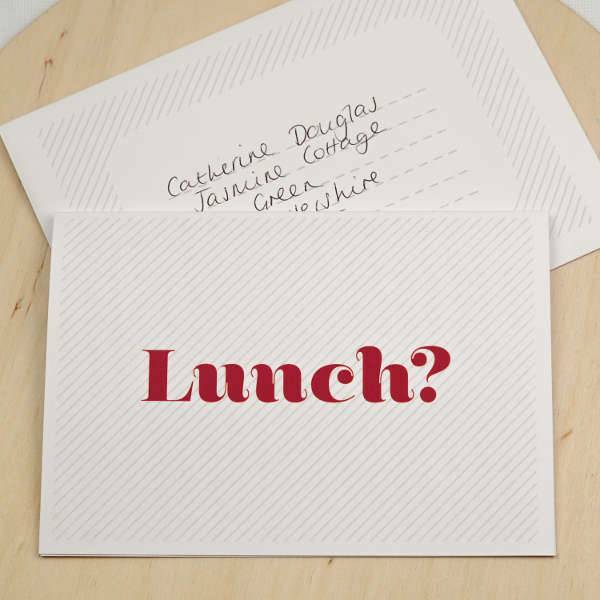 If you want your guests to know when to go and where to go, make use of invitation cards. 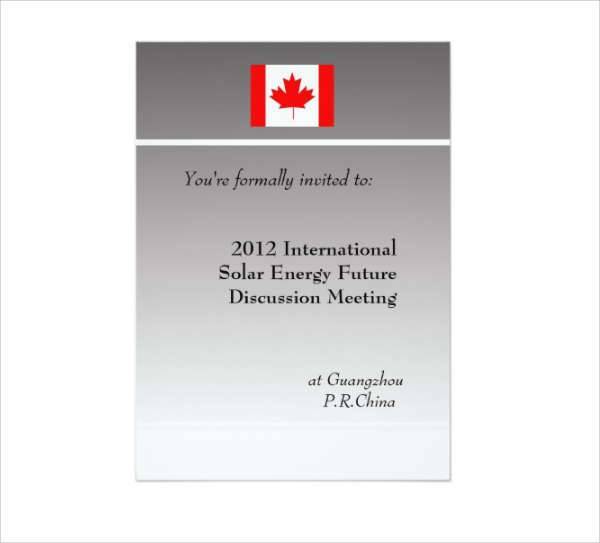 Invitation cards contain the theme of an event. 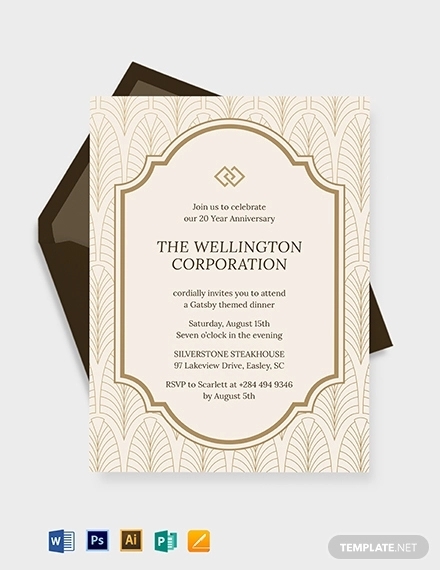 Your guests will be able to behave and dress appropriately for the event because your invites can reveal the theme or structure of your party. 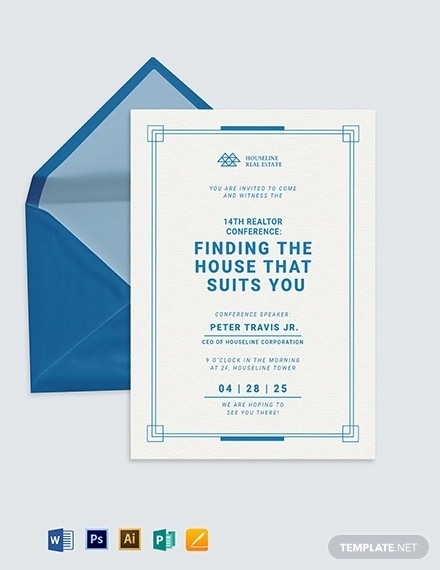 A formal invitation design can let your guest know it’s a suit and tie situation or a smart casual event. 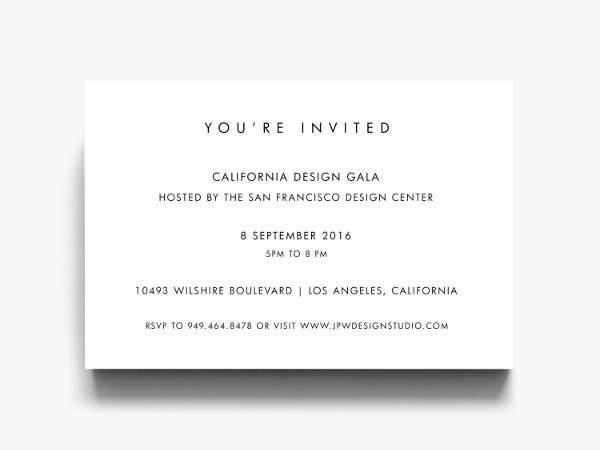 Invitation cards may come in a series of formats. 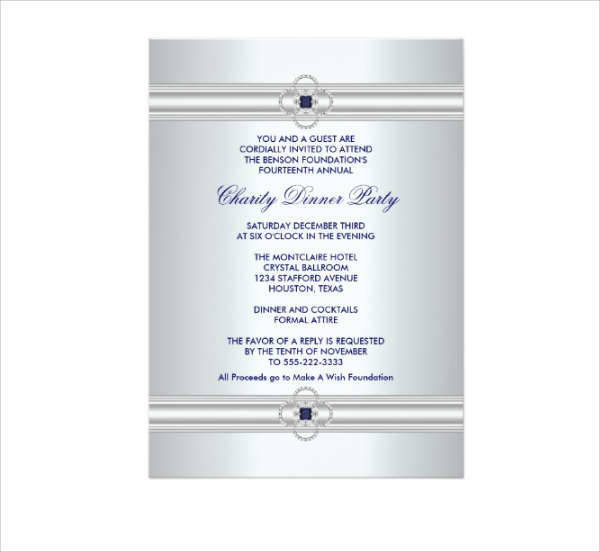 You can have yours printed out and sent to the homes of your invited guests, or you can send multiple invites online in one go. 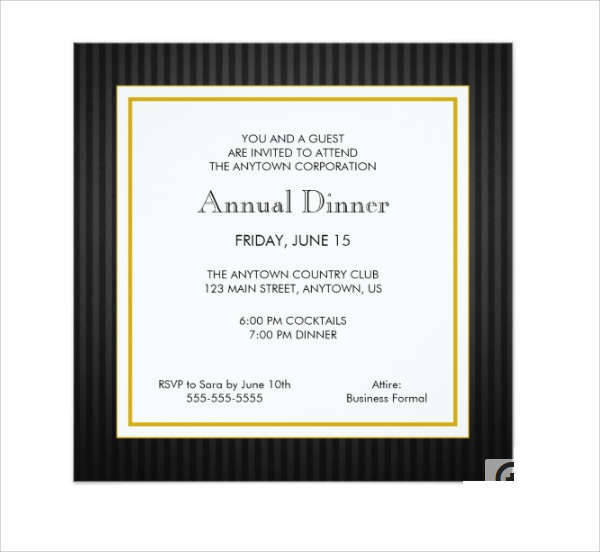 Your business invitations should be able to capture the mood of your upcoming event no matter what format they are in. Invitations have plenty of card designs for you to choose from! Designing your cards can improve your creativity and skills. They will be able to reveal a company’s personality through the designs incorporated. 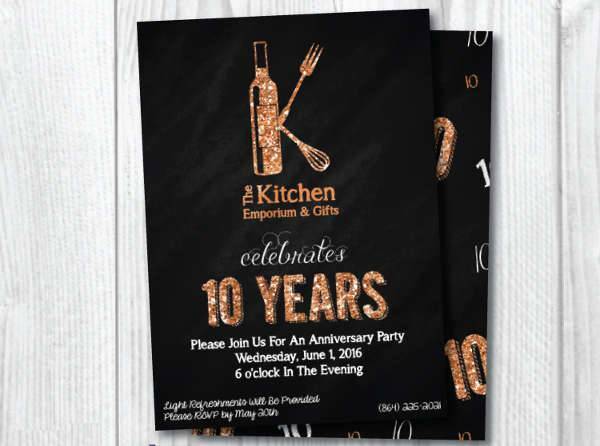 Invites can be a way to market your brand if your designs are consistent with your company image. 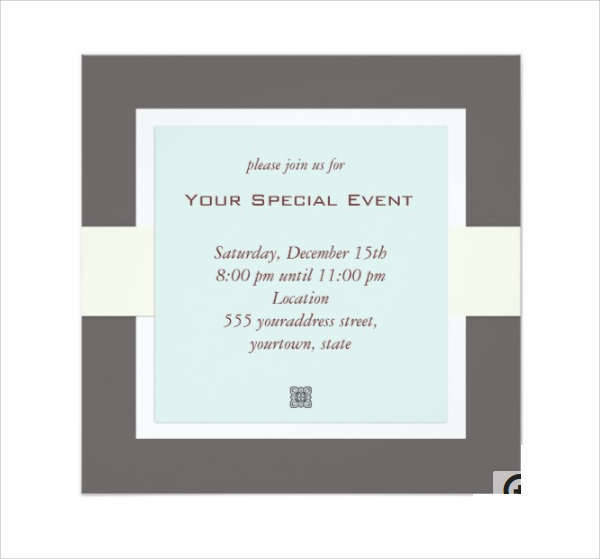 Like any invite for any type of event, there are certain details you shouldn’t leave out from your invitation cards. 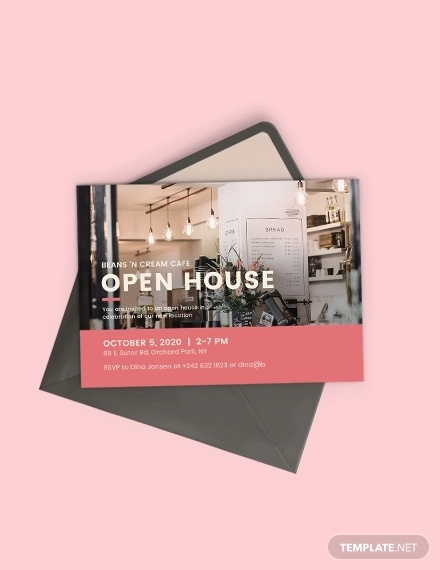 Since an invitation card’s purpose is, ultimately, to inform, make sure all the necessary details your guests will need are presented visibly and clearly. Cause – What is the event all about? Is it a charity event for the less fortunate? Or is it simply an anniversary dinner for how many years in the business? Indicate that on your invites. It’s pretty similar to a birthday card. Everyone wants to know who the celebrant is and how old he or she is turning. Setting – Set the date, time, and place. Let your guests know when to arrive and the venue of your event. Unlike casual parties and events, business-related events are inherently more formal and structured. Professionals like to show up on time. Dress Code – Indicate the formality of your event. Some business events are more casual while others are strictly corporate. Inform your guests of the look for the night so no one gets left out. Company Logo – A business event is run by a company, and that company should make itself known to the invited guests. 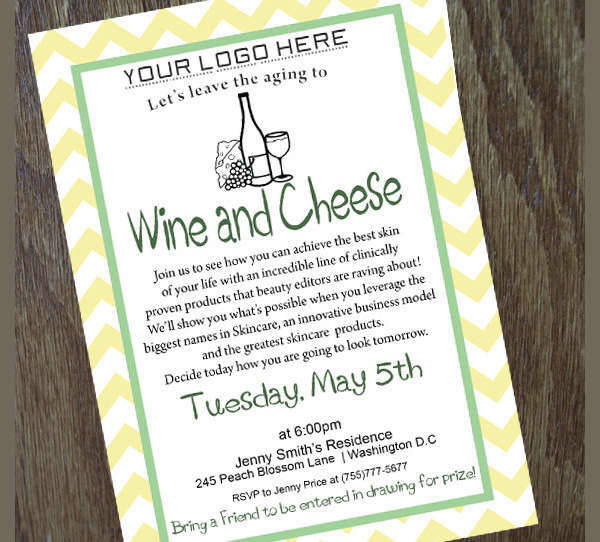 Present your logo at least once on your invite as a form of introduction. This is a way for your guests to know who is organizing or hosting the event. Contact Details – Always make yourself available to your guests. It’s unavoidable for people to have inquiries or concerns, and those should be addressed immediately. Your contact details are also very much needed for events that require RSVP. You may add this detail in the bottom part of your invite. 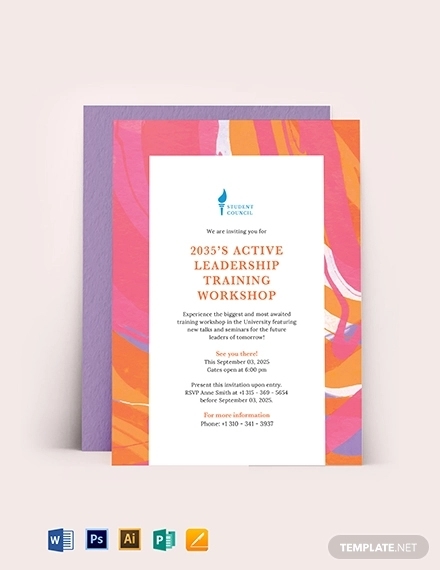 In designing your invitation cards, your creativity may be dependent on the type of event you or your company is organizing. Some might require a little structure, while others have more creative space. 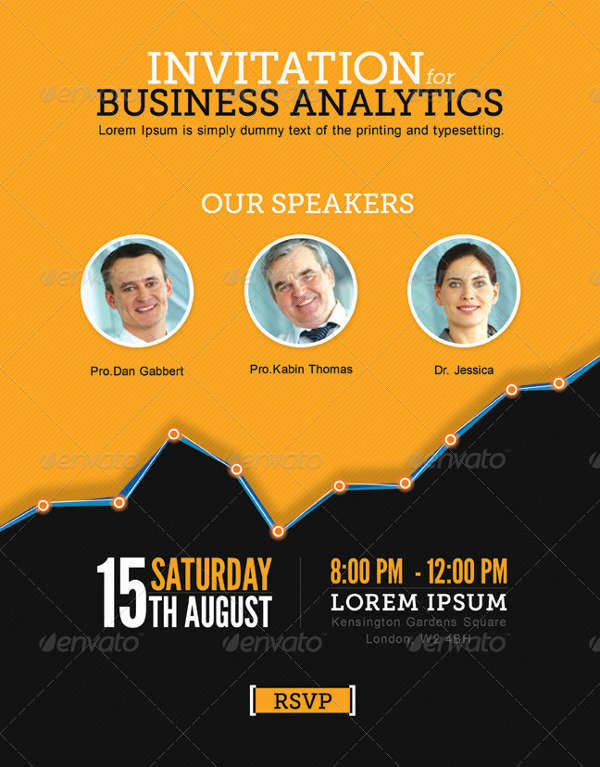 One of the objectives in designing your invites is to maintain the company image. 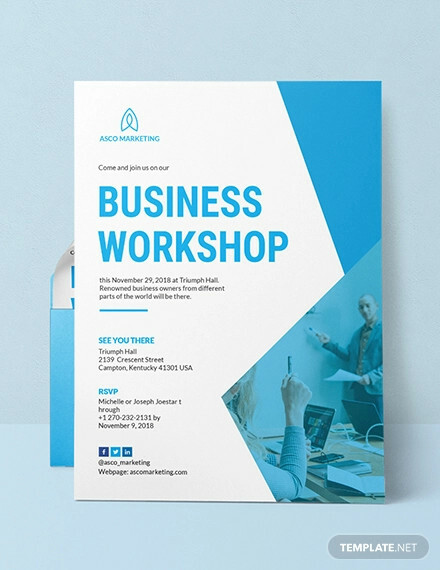 As long as all the needed information is presented and there is a consistency in your branding, feel free to present your invites in the most original and artistic designs you can think of. Minimalist – Minimalism is the epitome of simple but sophisticated. They don’t require a lot of images, typefaces or colors. A minimalist design sticks to the basics and provides all the essential information with the least amount of clutter possible. 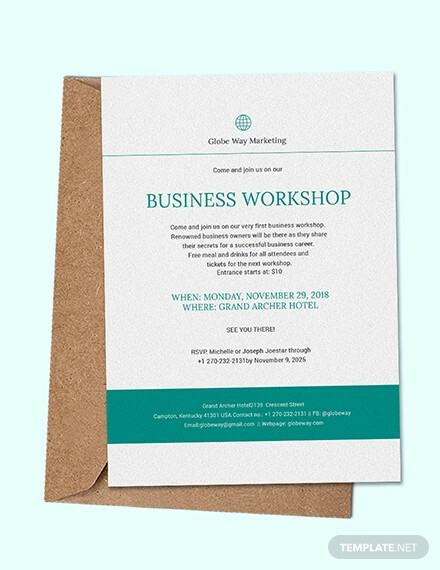 Business invitations cards can be very effective when in the minimalist format because of how direct and professional-looking they are. They catch the attention without even trying. 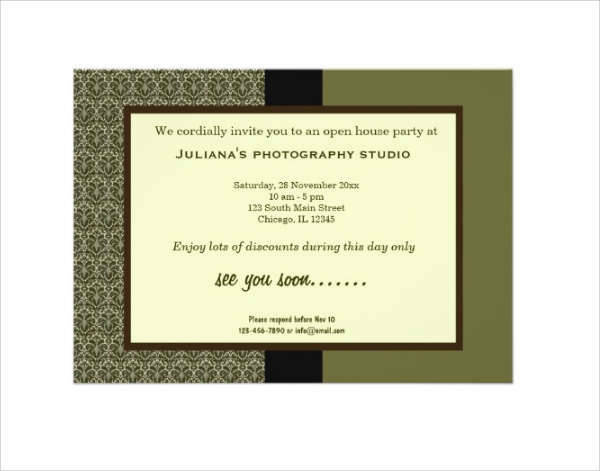 Modern – Contemporary and technology-driven companies can benefit from the modern look for invitation cards. They can make use of dynamic and abstract designs with a bold choice of colors to look fresh and appealing. 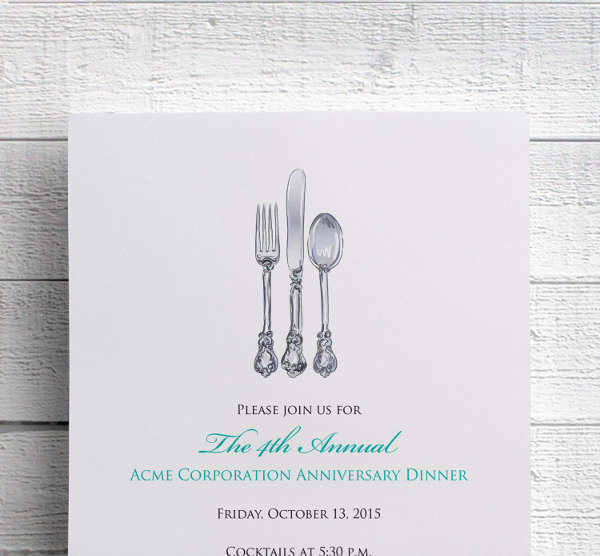 Modern invitations work best for companies that tend to be more graphic and visual. A modern look can be beneficial to companies who like to take advantage of all available space to be able to showcase intriguing designs. 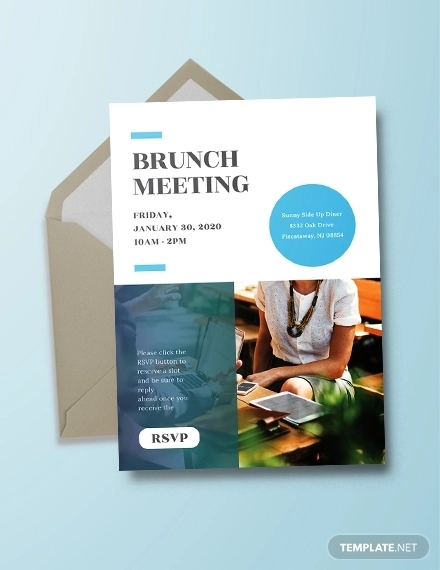 The modern look can also work out well in the form of invitation flyers. 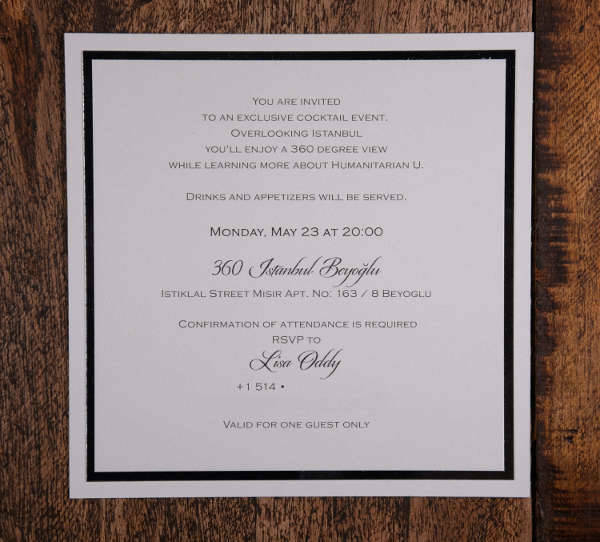 Detailed – A detailed invite is not only limited to the amount of text you present on your card. This also includes all the details in your designs. 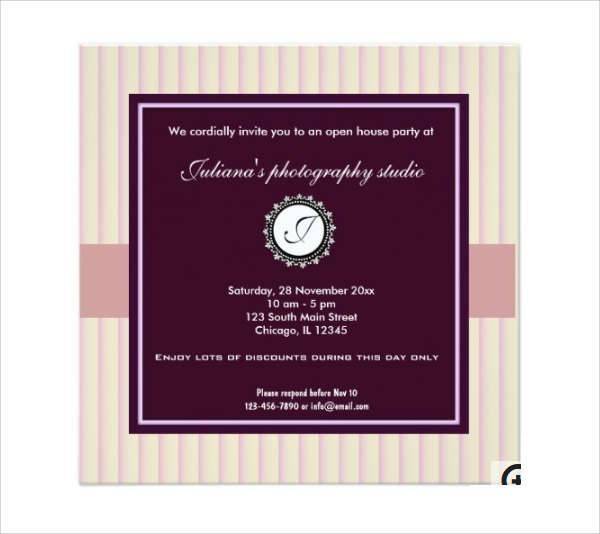 If you want thorough and fancy-looking invitation cards, shower them in decorative vectors and elegant typefaces. 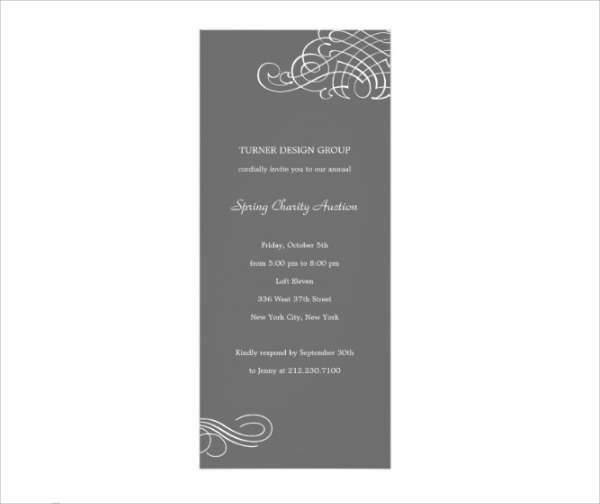 This type of format can work best for formal charity events that may be a bit descriptive, or for extravagant events that prefer to present their themes loudly and in color. Simple and Neat – Keep your cards looking neat and organized with a simple format. 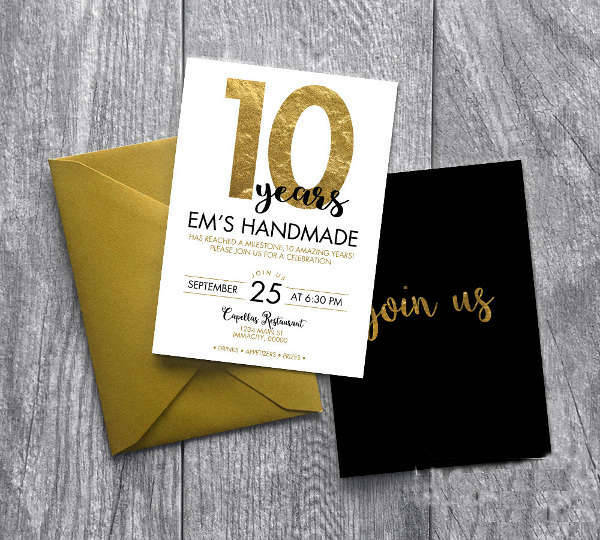 While minimalism strips your designs to their barest essentials, a simple format for an invite allows for more complex elements and designs to take place. A simple invitation format strikes a balance with the exaggerated designs and the overly subtly ones. 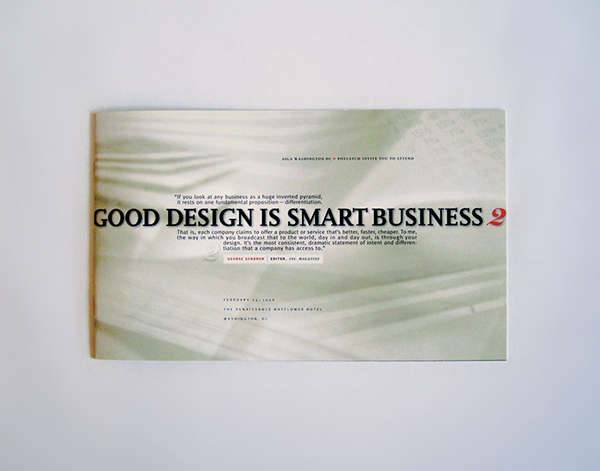 They provide refreshing and appealing designs while not bombarding the reader with too much color, image, or information. A set color scheme, professional fonts, and delicate designs will do. 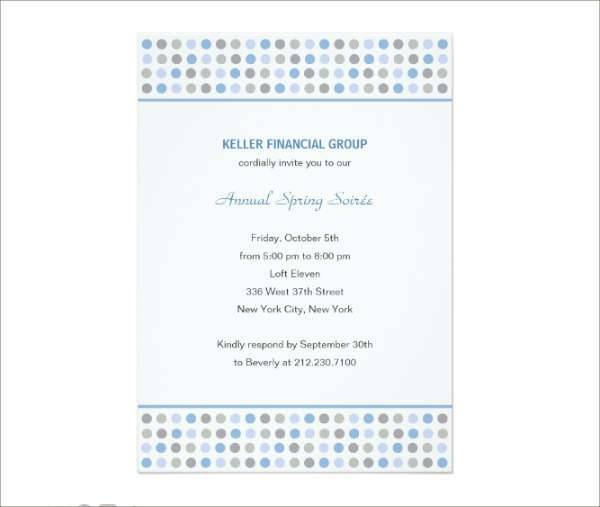 The format of your invitation cards is part of what sets your company and event apart from the rest. 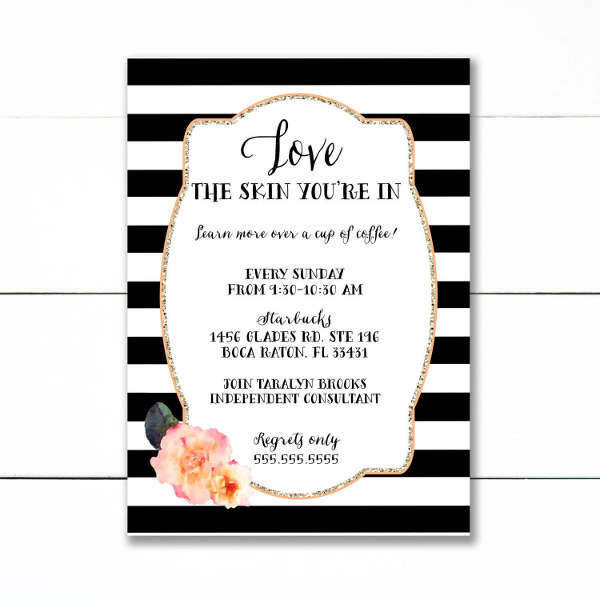 Take enough time to plan out your formats and themes to be able to come up with unique and authentic invitation designs. 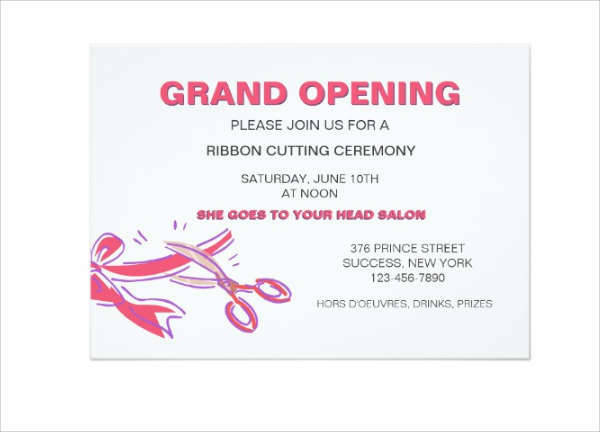 Your invitation card designs can project your company to the public. Make sure it makes a good impression. There’s plenty of business-related events held every year and they all vary in type and structure. This means their invites should vary as well. 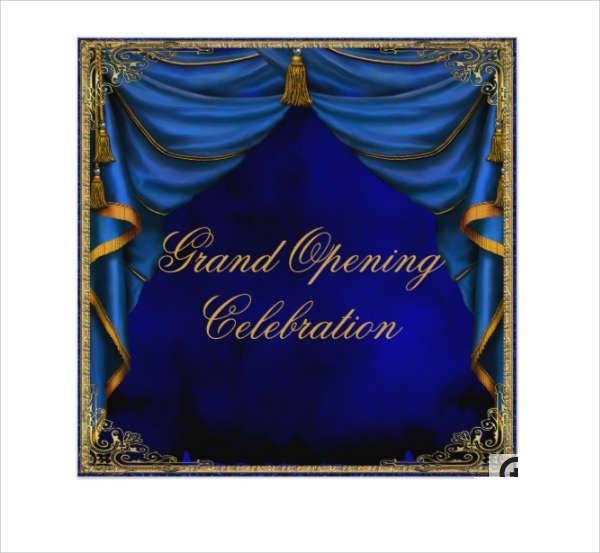 The kind of event organized by a company should also extend to the look and feel of their invites. 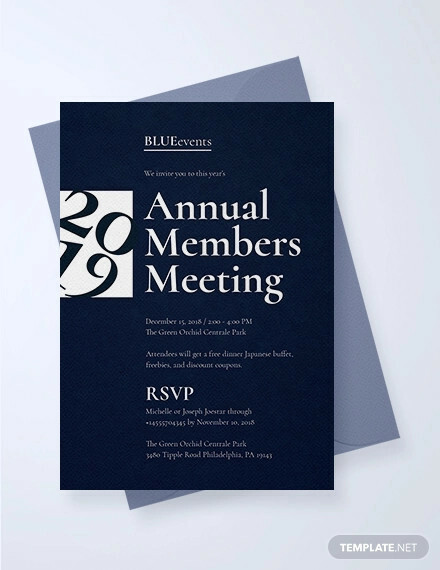 If you’re working on your invites and are having second thoughts with what format or theme to use, orient yourself with different types of business events and their appropriate aesthetic. A formal business meeting is very structured and straight to the point. There is agenda or program flow that should be followed, with a general or main topic to be discussed. Their invites are usually just as direct. There are no unnecessary designs incorporated. 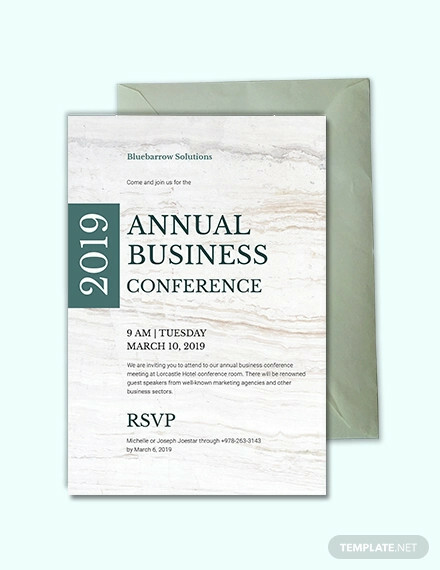 Invites for corporate meetings usually consist of the important details like setting and the topic at hand, with the company name and logo. Choice of colors and fonts should follow company’s chosen palette. An invitation card for a dinner party, no matter how formal, should contain life and color. You can make use of minimalist, modern, or traditional designs and still be able to exude a lot of energy on your invites. 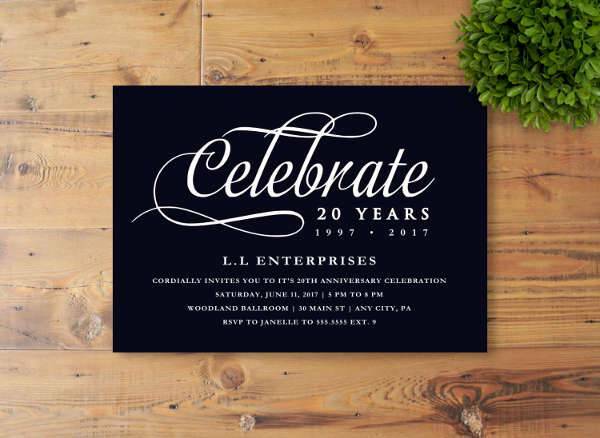 Party invitations for business dinners can be organized for plenty of reasons—a holiday celebration, a charity event or a company anniversary. These all call for different themes and designs, but they all need to be enticing and visually appealing. Invites for formal dinner parties can be simple and neat with classy designs and color accents. 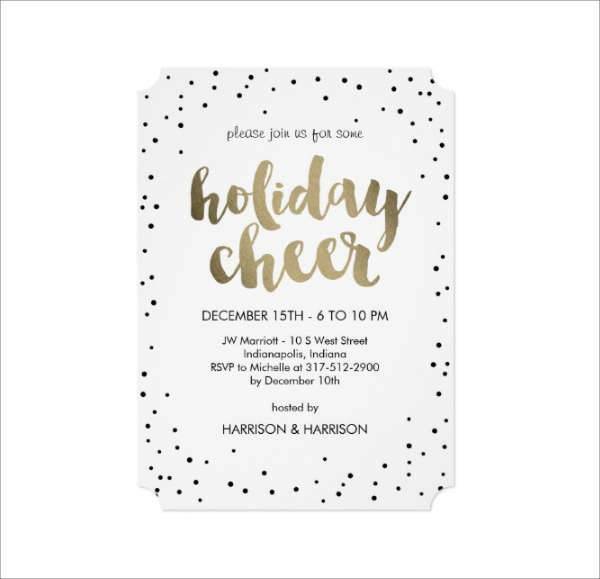 Holiday party invitations can easily incorporate the theme of the season like Thanksgiving colors or New Year’s Eve fireworks. 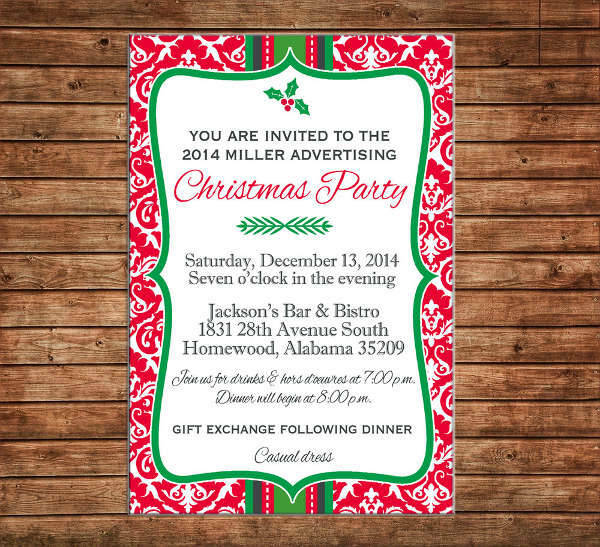 Christmas party invitations are among the most common since a lot of companies throw Christmas parties. Make your cards look merry and bright with Christmas themed patterns and fonts. 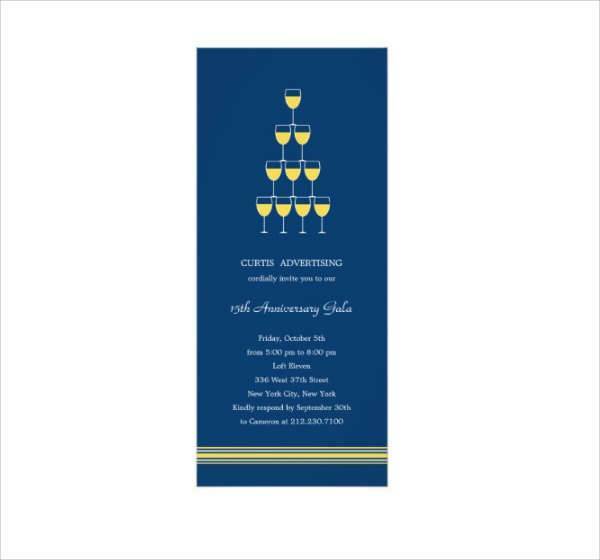 Anniversary party invitations look best in bold colors and complex designs. They should give off an aura of joy and excitement to keep up with the celebration. Company anniversary parties are often a mix of formality and spontaneity. 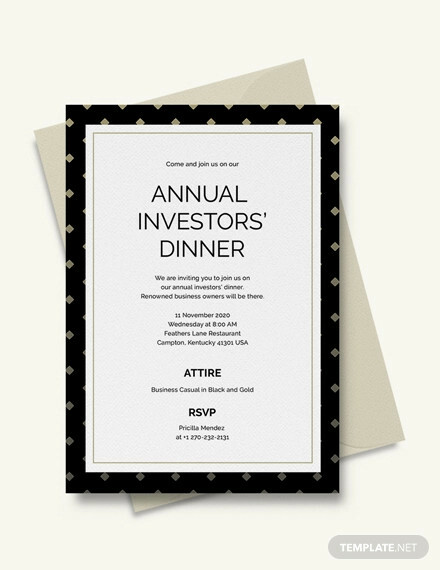 A luncheon in honor of a certain employee, investor, or client is a light but formal event. The mood should be happy but composed, and the invites should be able to capture that. Invitation cards for an appreciation luncheon can be a bit descriptive. The best way to present that is to prioritize the most important information while keeping the other details brief. Make it more playful and less dull by using different typefaces and sizes for some of the information presented. Designing a business card may be a bit structured and technical. 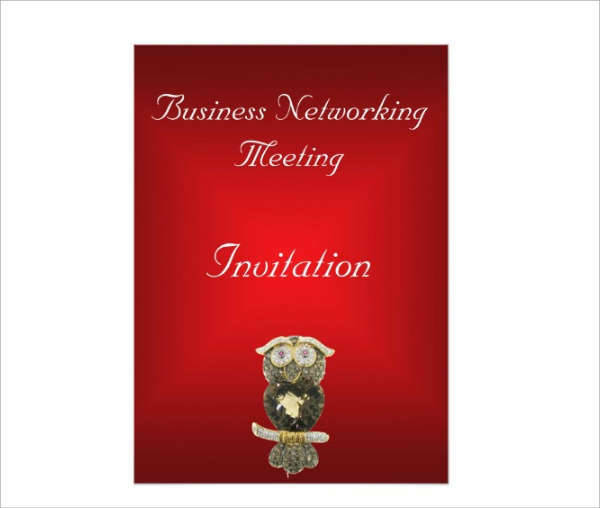 You always have to be consistent with the company image and how you want that to be projected in your invites. 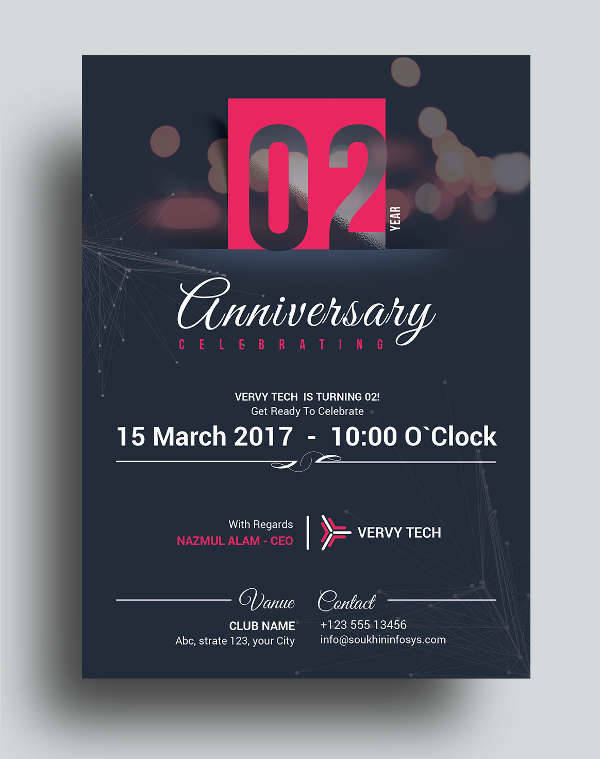 Remember that as hosts of the event, you want to be inviting and appealing; hence, the use of enticing designs for invitation cards. 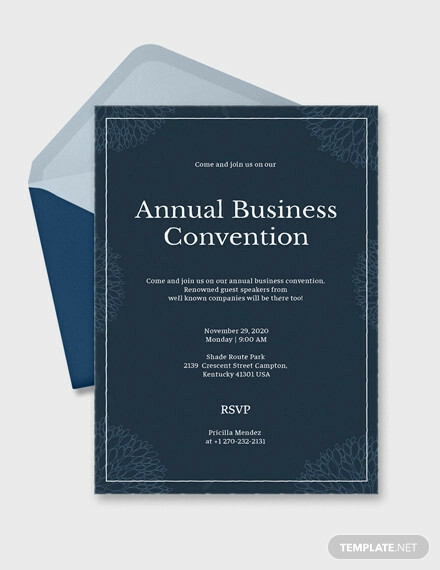 If you’re just getting started, equip yourself with some of the best business event invitations we’ve got. 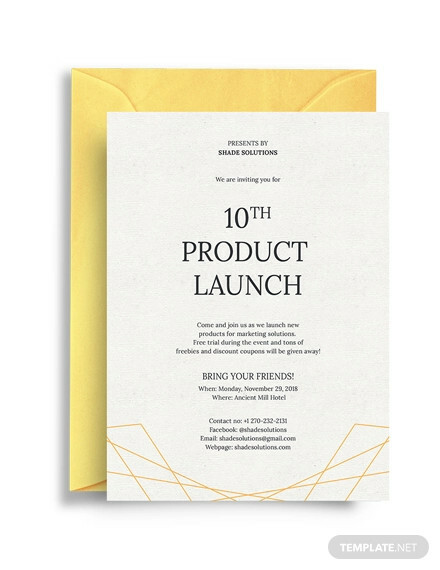 Designing business invites may tend to be technical, but they’re still loads of fun. 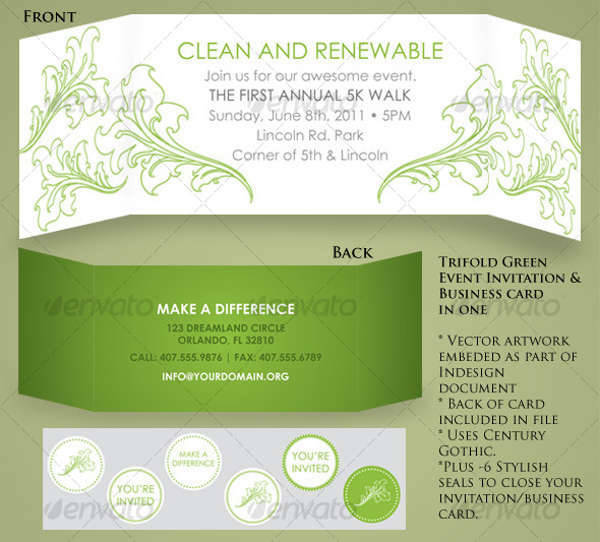 Try to be creative with them and come up with an event invitation design that’s truly your own.